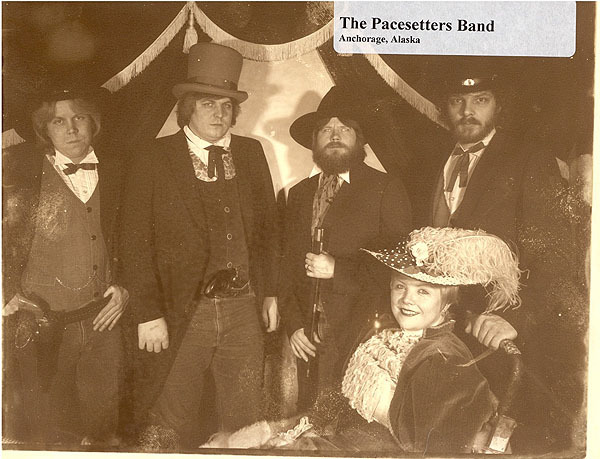 The Pacesetters were the house band at the Pines Club in Anchorage and played five nights a week from the late 1960’s until the late 1980’s. One of the longest-running cover bands in the United States. 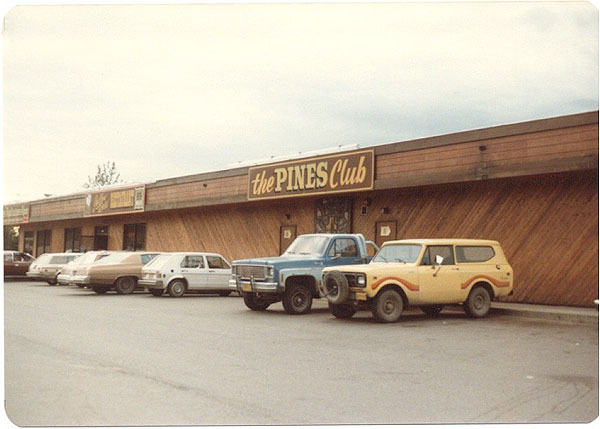 The Pines Club was the largest nightclub in the entire state of Alaska. There were two house bands. Each performed five nights a week. On Thursday, Friday and Saturday both bands performed and rotated one-hour sets throughout the night. On Sunday’s and Monday, The Pacesetters performed a normal 4 1/2 hour evening. On Tuesday and Wednesday, the other group, Family Tradition, performed. 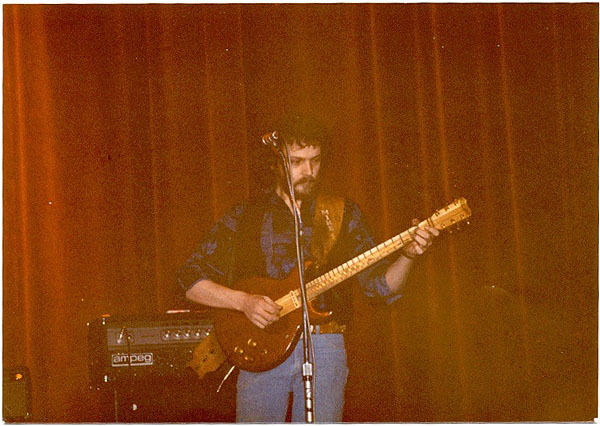 The Pines Club was a country music venue and owned by Russ Pace. The PACEsetters were named after the owner. The first set of the nightly Pacesetters show was broadcast live throughout Alaska on KBYR radio, AM 700. There’s nothing like that anywhere today. That first hour was typically the only part of the evening that the band was sober. A mistake on the radio show was a big deal since it was all live and no delay. So the band, who were almost all alcoholics, did their best to stay sober. But the 2nd set and forward were much different. 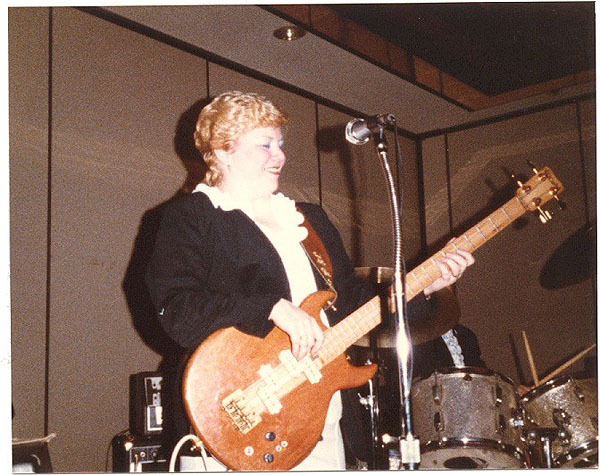 Nancy Lee Jourdan was the female vocalist, bassist and leader of the band for many years and likely the most powerful musician in Anchorage. Local musician’s feared, hated or loved her. There wasn’t much in-between. She hired Scott in 1981 after he had sent a demo tape. The Pines Club issued an airline ticket and provided free housing along with the highest musician’s salaries of any nightclub in the United States at the time. Not everyone was willing to go to Alaska so they paid more. 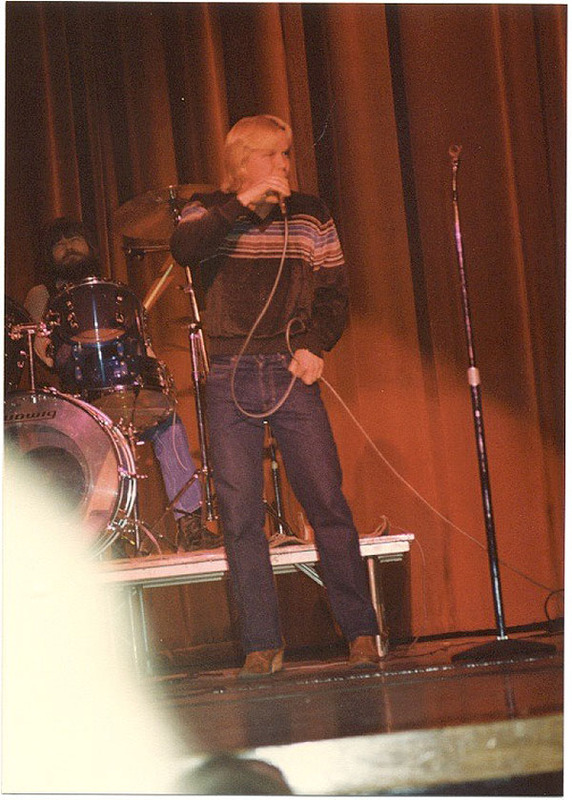 Scott performed with the group for 3 years from 1981 to 1984, doing over 750 shows. 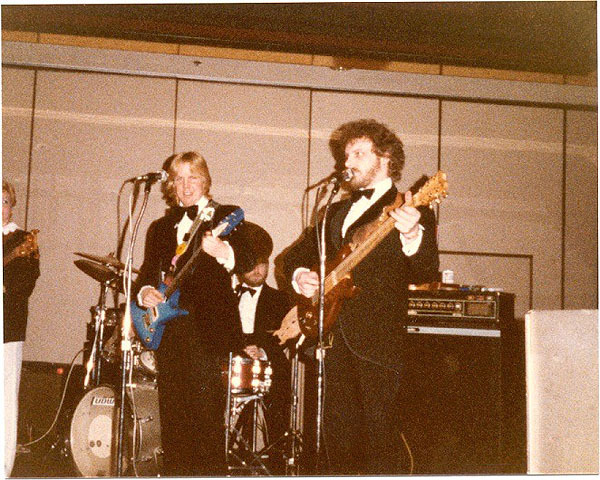 Aside from the regular 5 nights a week at the Pines, the Pacesetters did some high profile events in Anchorage including gigs such as the Mayors Ball for Tony Knowles. 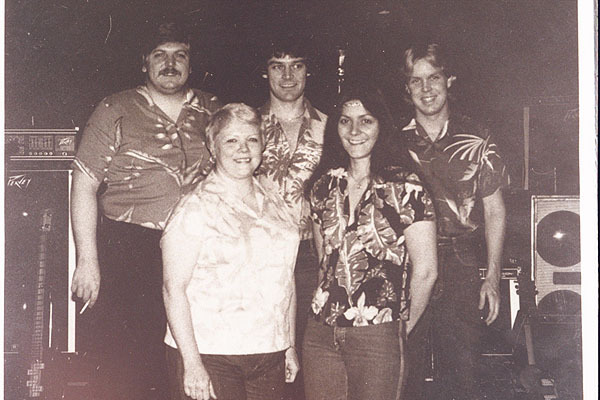 In the early 80’s, the Pacesetters consisted of Nancy Lee (vocals, bass), Michael Majeras (guitar), Ray Szatmari & Jeff Dean (keyboards), Tommy Duevall (drums) & Scott Stephens (lead vocals and rhythm guitar). The drummer Tommy was totally blind. 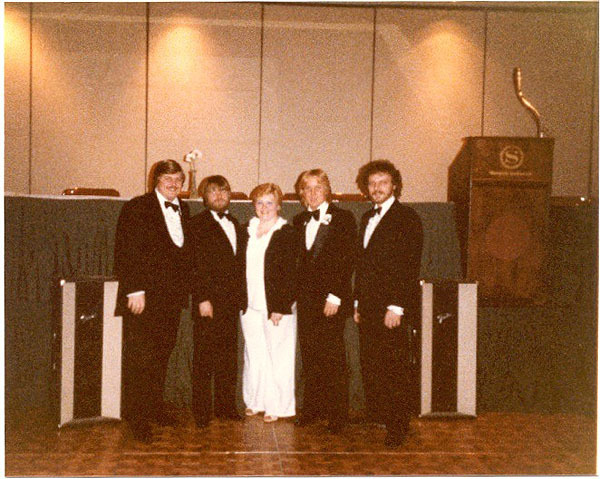 Ray Szatmari was a keyboard phenom trained in classical piano. He hated country music but liked the money. Nancy Lee and the Pacesetter had been mentioned in a Sports Illustrated article in the 1970’s. In her early days, she was very attractive and many thought she had star potential. By the 1980’s she was a heavy-set, hard-drinking tough cookie and no one messed with her. Alaska in the 1980’s was akin to the wild wild west. There were guns everywhere including inside the club. Nancy Lee’s husband (at the time), who was also a local musician, shot the boyfriend of his daughter at one time. Fortunately, he survived. 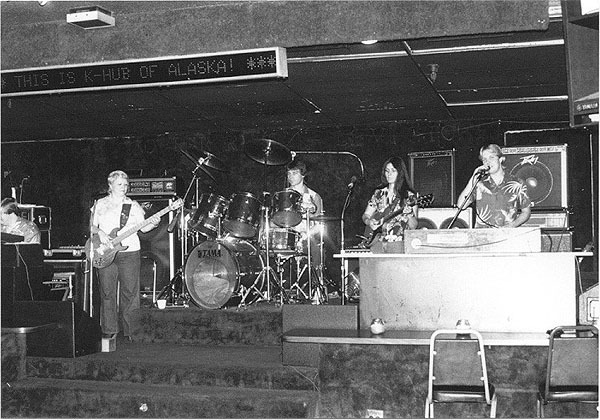 Cocaine was very prevalent during this time in Anchorage and was the drug of choice for the Pacesetters (and most rock musician’s in this era). Workers from the Oil fields at Prudhoe Bay on the North Slope area would come back to the big city (Anchorage) for long vacations, loaded with cash. Much of that cash was used in the “cash for coke” program and fed up the noses, at no charge, to local musicians. Members of the Pacesetters rarely said no. Band members also drank extremely hard and most smoked as well. The club itself was not properly ventilated and of course, smoked was freely allowed. The club was full of the hottest ladies in the state and there were lots of all-night parties. Not many Pacesetters survived to old age. The Pines Club and The Pacesetters were a part of Alaskan history. It was a crazy time!